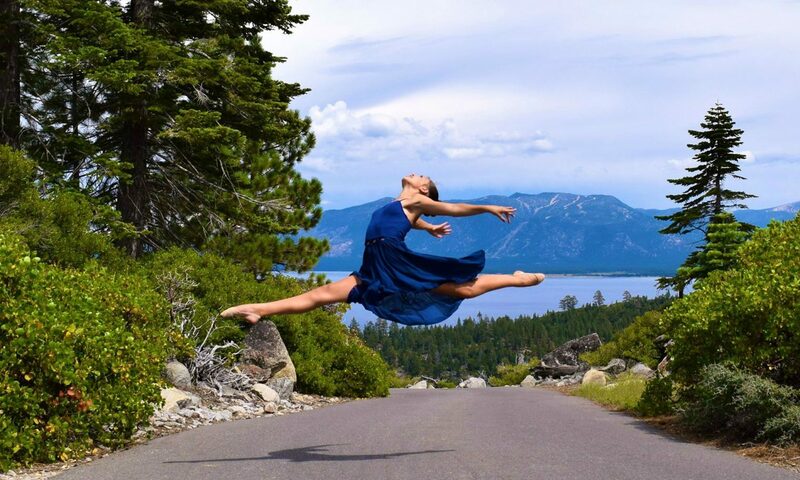 Sierra Nevada Dance being the longest standing dance company in the Tahoe area was founded more than 25 years ago to fill a need in the Truckee Tahoe Community. With over 40 years of teaching, dancing and choreography, Sherrie Peterson brings a unique opportunity for all age groups to experience the fun and culture of the performing arts. Her contributions have played a major role in the growth of our community’s performing arts culture.  From supporting such entities as the Tahoe Youth Ballet, Truckee Dance Factory, Truckee High School Drama, Nevada Light Opera, Arts for the Schools, Inner Rythms Dance Theater and the Truckee Youth Theater to creating the Truckee Youth Dance Esemble in 2009. Sherrie has used her energy and talent to educate and encourage dancers and performers of all ages. It has always been her joy to express her love of the performing arts though dance, especially in productions such as The Nutcracker and more. She looks forward to future productions and will continue to support and help the growth of dance in our amazing community.